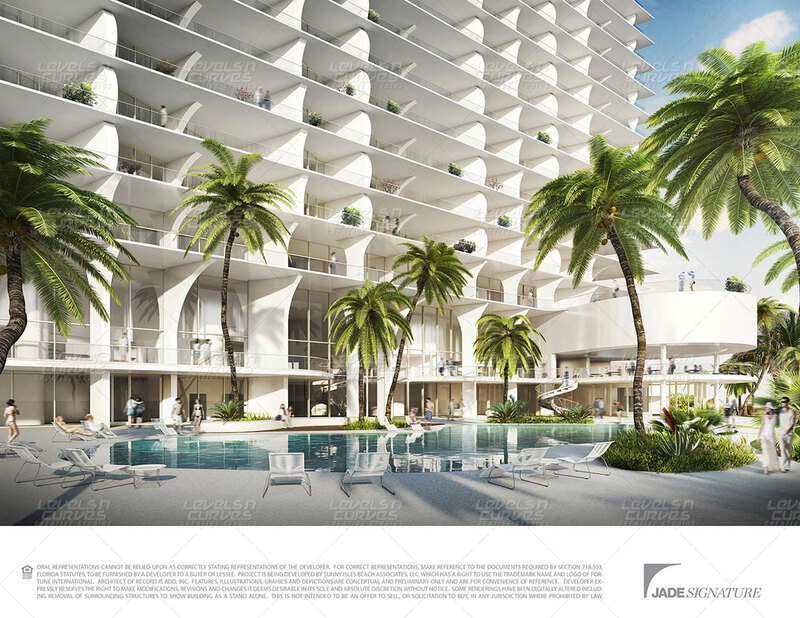 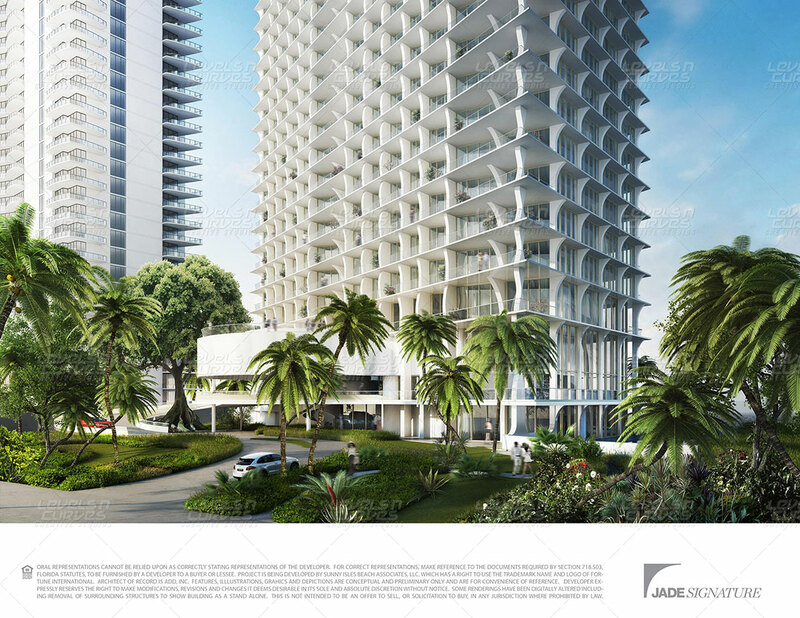 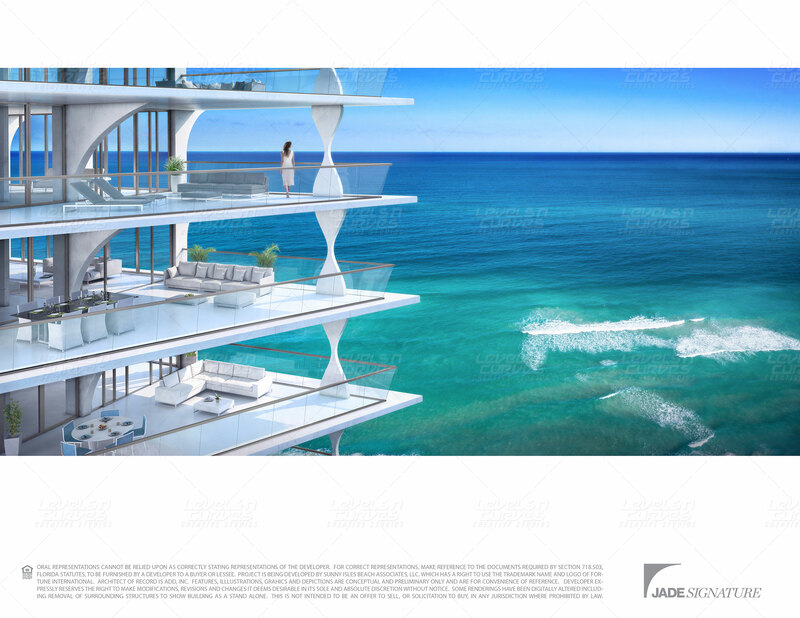 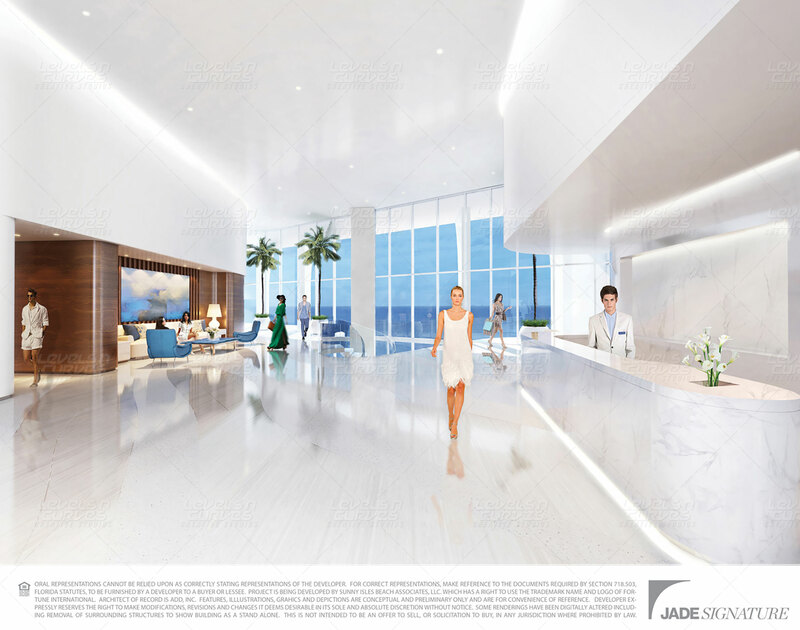 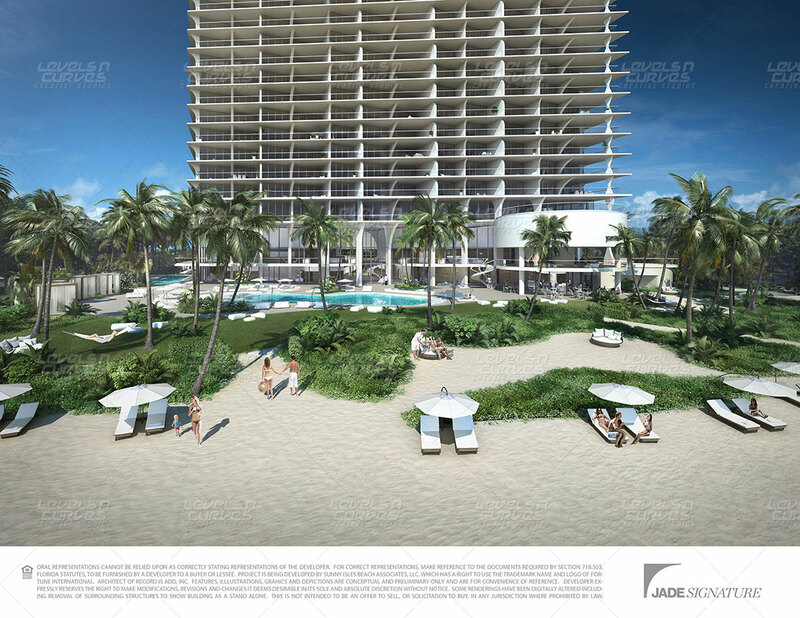 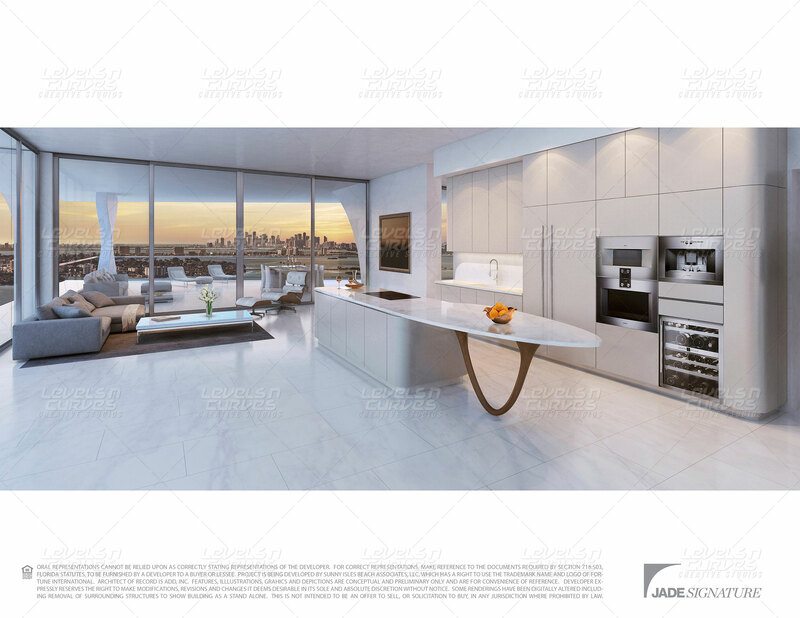 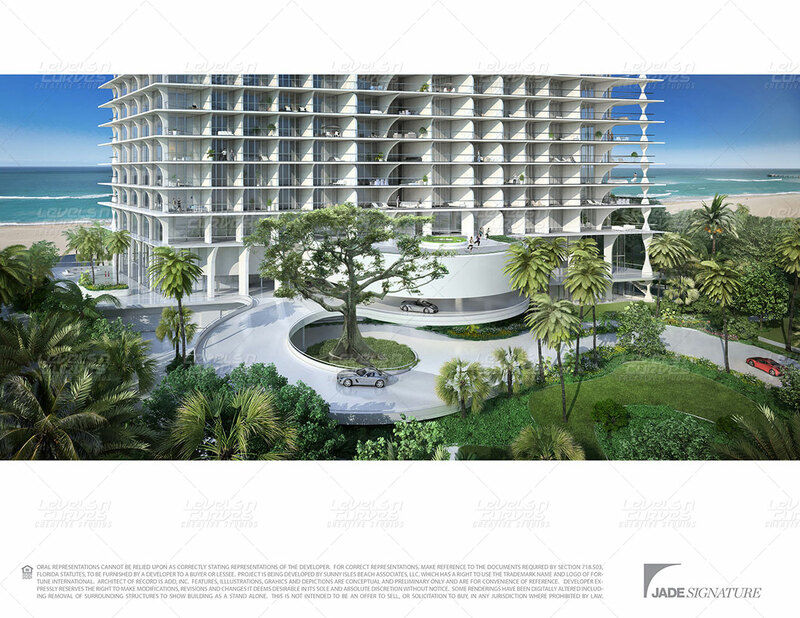 Jade Signature is much more than a building. 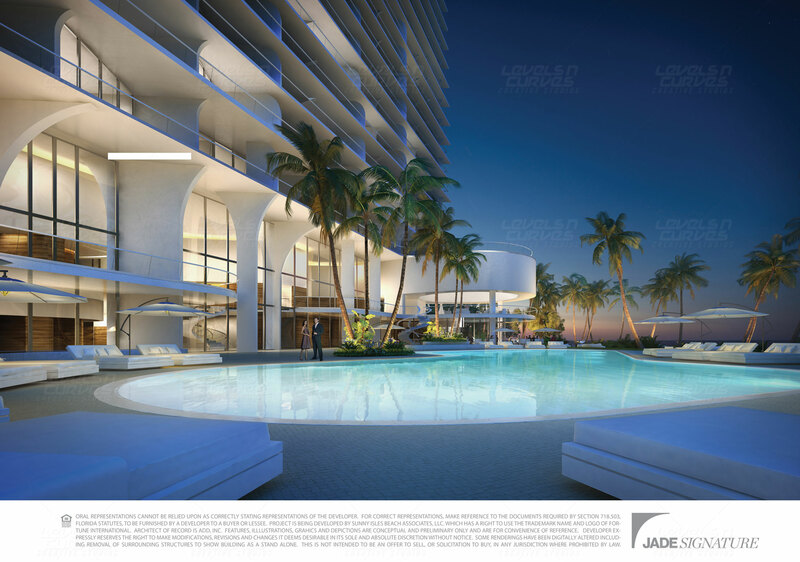 It is a deeply felt response to a clearly seen vision led by Fortune International Group, one of Miami’s most innovative and experienced residential developers. 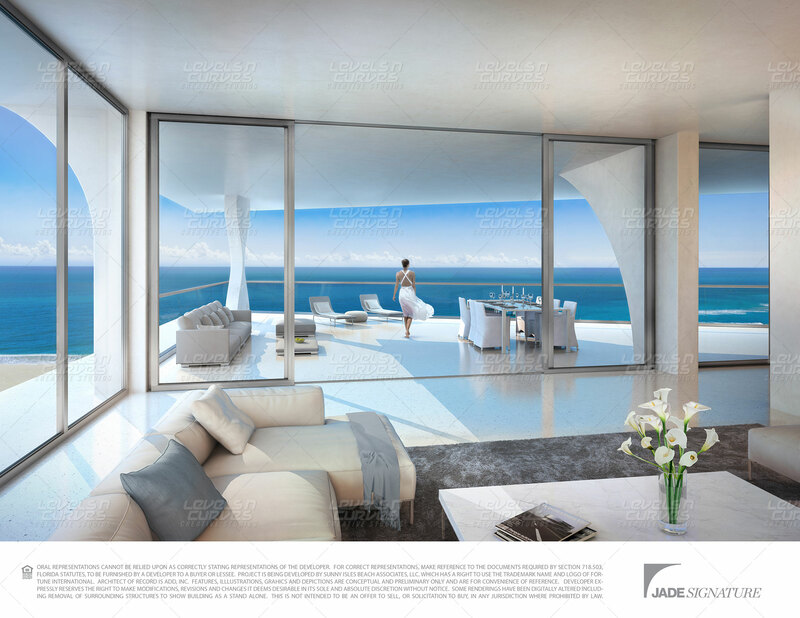 We at Levels N Curves Creative Studios (a web design/development company Chennai, India) offered them with realistic 3D visualization and photo-realistic 3D renders. 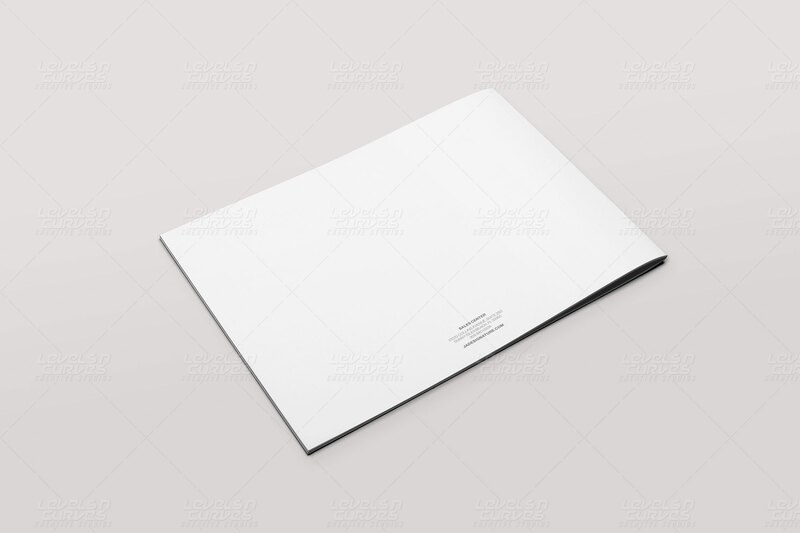 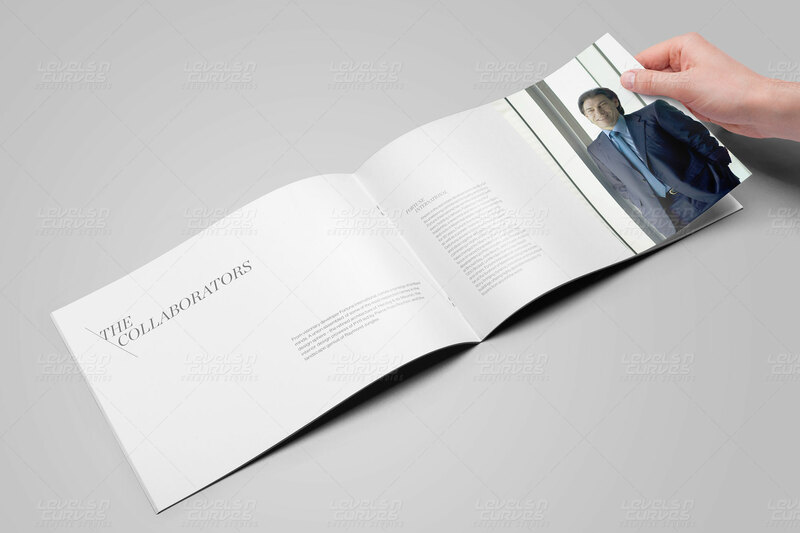 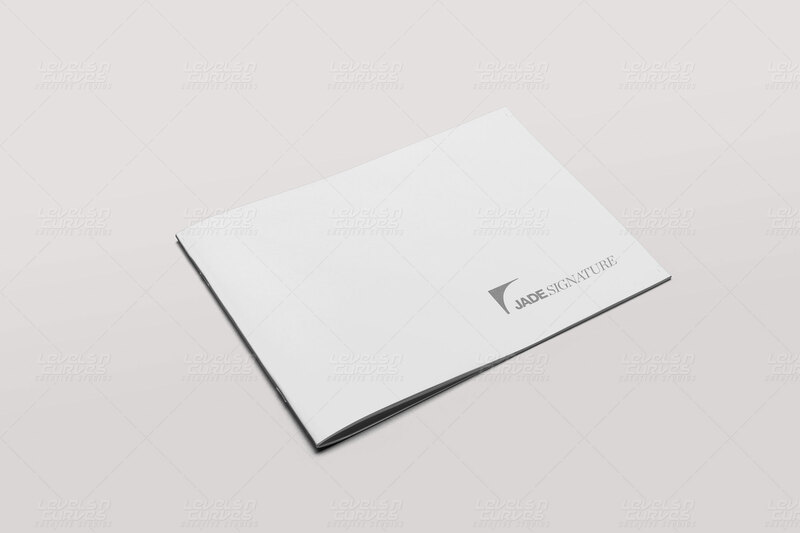 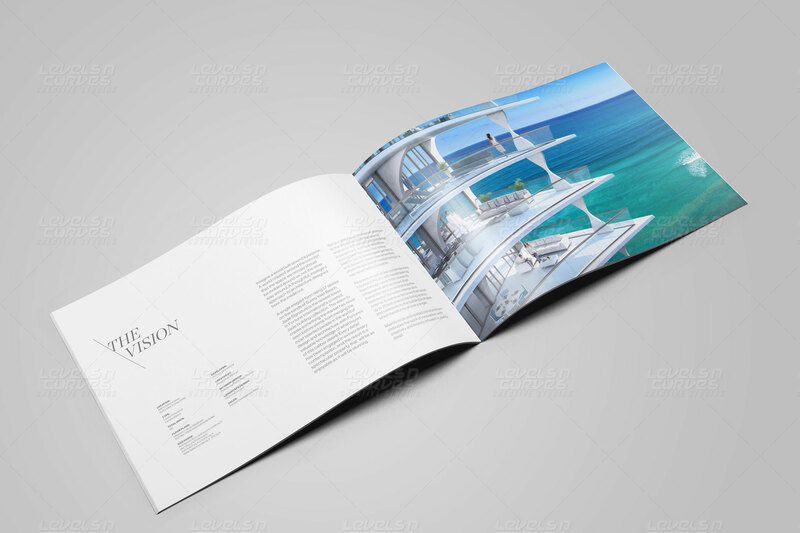 Along with that our graphic designing stepped in and design a perfect print material design that spoke about the entire project and the customers to get the better understanding of the architectural masterpiece.